With exactly 1 week to go until the fourth edition of the LGCT Miami Beach, the countdown is on for this season's second leg of the Championship race. 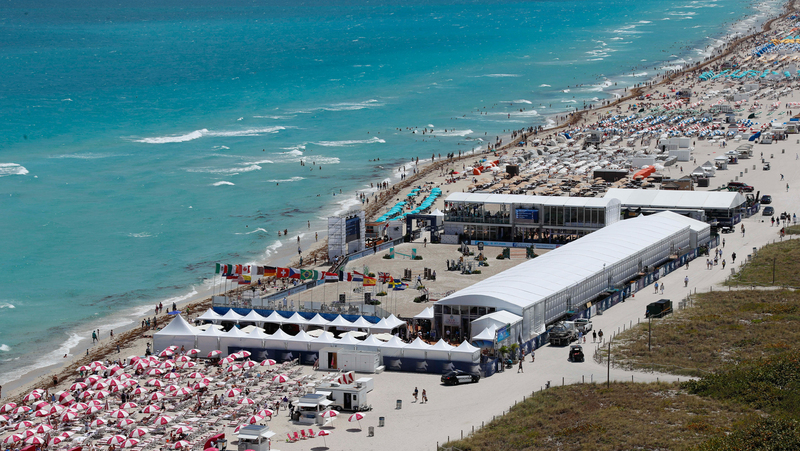 Set against the stunning Atlantic ocean, the build up for the Longines Global Champions Tour and GCL of Miami Beach is well underway, with an even bigger arena welcoming the world's top athletes from 5-7 April. With free access to the public and a large shopping village there will be something for all the family to enjoy besides top sporting action. For more information and for the full event schedule, please click here.